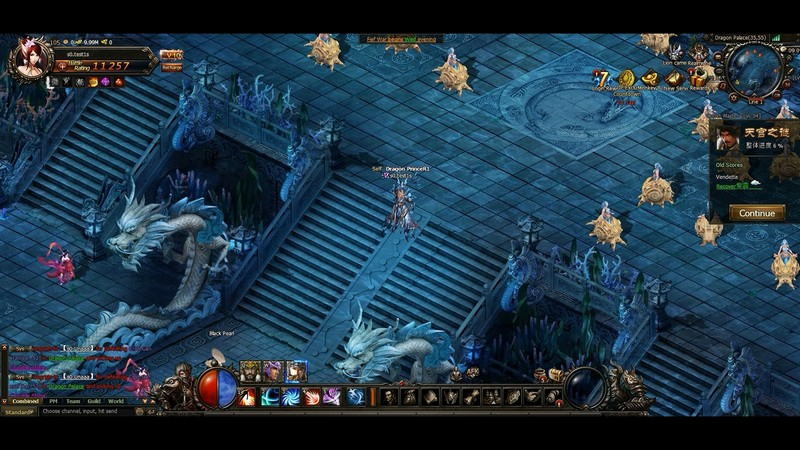 Monkey King Online is a free-to-play, browser-based MMORPG inspired by Journey to the West. 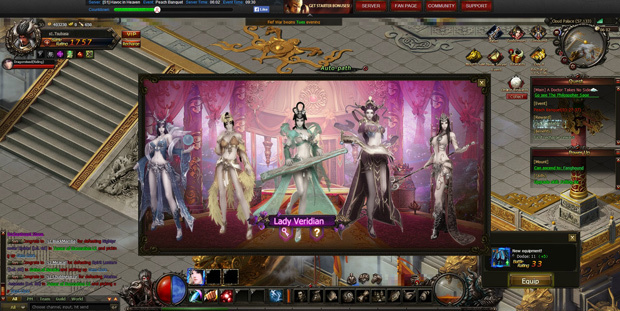 Embark on a quest as one of four heroes to return peace to the world. Choose A Champion: Become the Monkey King or one of three other heroes from Journey of the West in your quest. Fight for Justice: Battle in real-time combat against evil and bring peace to the heavens. 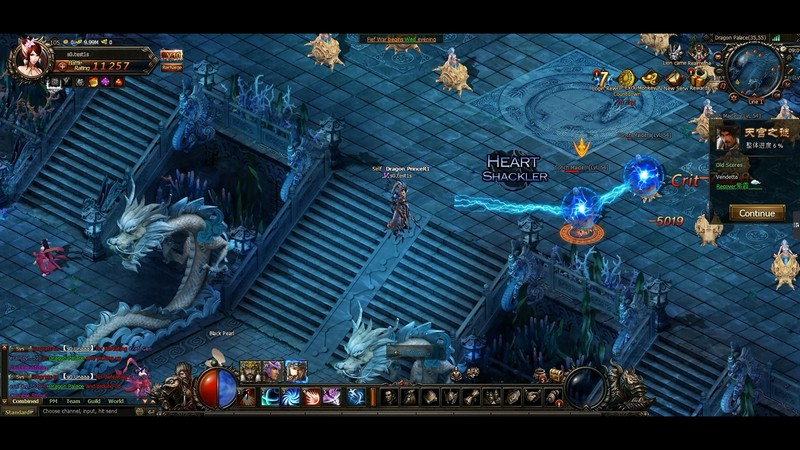 Invoke the Immortals: Transform into powerful deities during battle - new Immortals are added regularly to the game. Claim Kingdoms: Conquer territories in open world guild-based PvP.